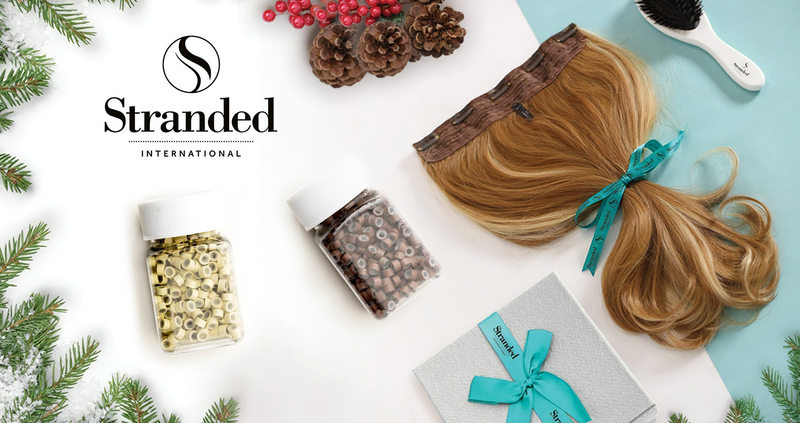 We are Stranded International, proudly known for 'Everyday Luxury Hair'. We specialise in human hair and heat resistant synthetic hair extensions. Make your daily hair routine easier with Stranded Hair Fashions who have created a number of hair extension products that can shorten your time getting ready, giving you more time to focus on the important things!